Our Personal trainer in London offers home visits around London and can accommodate any schedule, whether it is during your baby’s nap or in the evening after work. Our Personal trainer in London will adapt his training for men, women or women who just had a baby. and has helped patients rehabilitate from injury, get in shape or lose weight successfully. Our London personal trainer has years of experience and will help you reach your goals using the most efficient and appropriate techniques tailored to you. Being active is very important for our overall health and wellbeing. Studies show that even light exercise for 30 minutes, three times a week, can make a big difference in your daily life. Physical wellbeing is not the only benefit of exercise. Research shows that physical activity reduces stress and anxiety, boosts self-esteem and improves quality of sleep. Modern lifestyles are predominately sedentary and most of us spend a very large portion of our day sitting down. This increases the risk of obesity, high blood pressure, cardiovascular disease as well as anxiety and depression. So it is a no-brainer that all of us should exercise. However, many people don’t feel conformable working out in a gym, or they need help with motivation and programs. As our personal trainer is also a physiotherapist in London, should you have had any injury in the past or have recently given birth, he will be able to help you start training in all safety, prescribing appropriate exercises and reducing risks of injury. Whatever your level of fitness is, we can help you set and achieve goals that will improve your health and wellbeing in the long term. We offer visits at home or another place of your choice in London, so you don’t have to worry about travelling and we can also arrange sessions on evenings and weekends to accommodate your schedule. 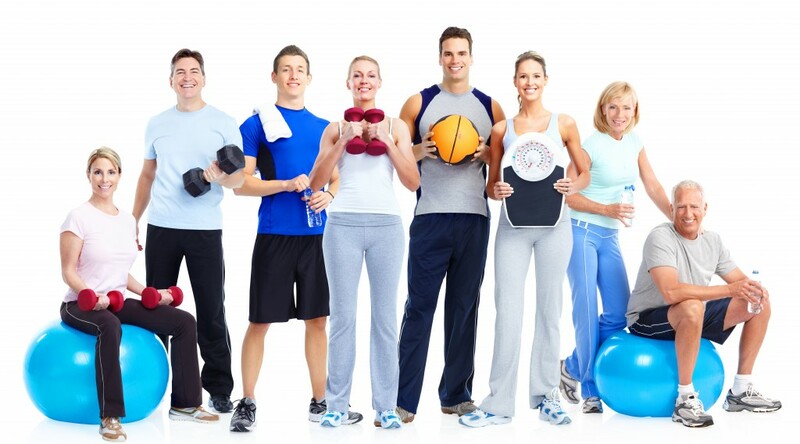 We work one to one or in small groups if you prefer exercising together with friends or family. The program will always be tailored specifically to you, according to your health, abilities and personal goals. To make the first step towards a healthier lifestyle, contact us here.